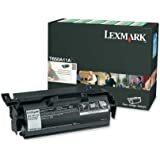 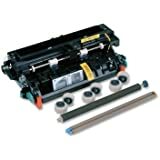 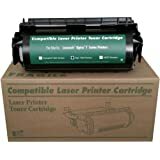 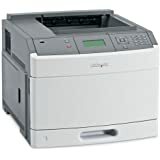 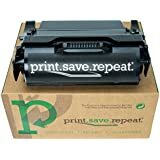 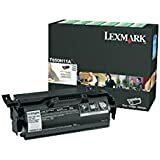 Lexmark x654 x656 x658 t650 toner refilling. 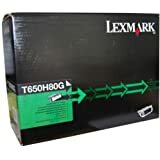 Lexmark x654 t650 toner dolumu. 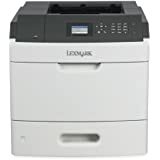 Power and versatility for serious business printing!